This French team has a new organization to represent. A well-known esports organization is set to return to the competitive Call of Duty scene. Denial Esports has signed Overtime Esport’s former Call of Duty roster of Wailers Locart, Ryan “ZeeK” Lapierre, Lucas “rizK” Derambure, Paul “Breszy” Breszynski, and Nathan “Natshay” Dupuis, the organization announced via Twitter earlier today. Denial had been teasing the acquisition of a Call of Duty roster after the organization came under new management, who reportedly paid off debt owed to previous players. With the acquisition of Overtime’s roster, Denial now has a lineup that placed top 28 at CWL Las Vegas 2018, the first Black Ops 4 event of the year, and a team that qualified for the 2019 CWL Pro League. As an organization, Denial last competed in Call of Duty at CWL Anaheim in June 2017. Before that, the organization’s last event was the MLG World Finals in October 2015, where Denial came in second place. Denial first started competing in Call of Duty in 2013 and is most well-known for winning CoD Champs 2015 with a roster featuring James “Clayster” Eubanks, Jordan “JKap” Kaplan, Dillon “Attach” Price, and James Crowder. Denial’s new roster will try to live up to the organization’s legacy in 2019. 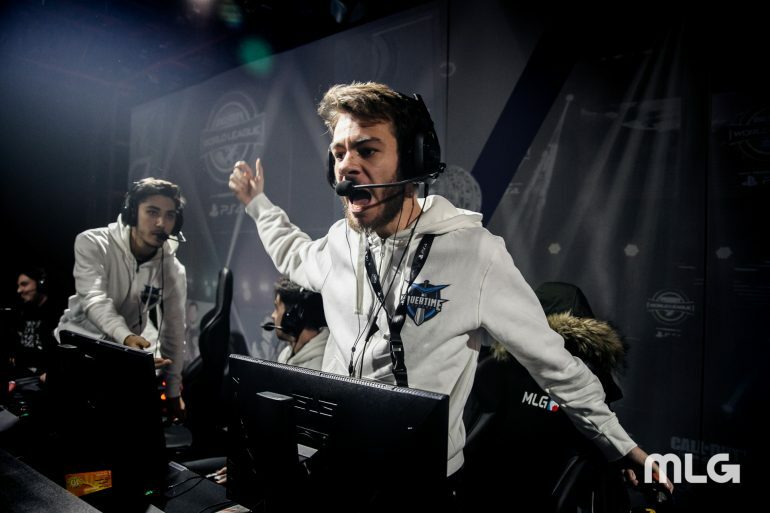 The French squad will make their debut for Denial when the 2019 CWL Pro League begins on Feb. 4.